Congratulations to your winner of our 2018 Harley-Davidson Street Glide (FLHX)! 2018's winner, Tim Rielly from Brockton, Massachusetts, is sure glad he took his chance with ticket #2385!! Tickets for your Massachusetts Motorcycle Association 2018 Raffle Bike were nearly SOLD OUT! Thank-you all for your support! We look forward to seeing you all at the 2019 Bike Raffle party at High Octane Harley Davidson in Billerica, Massachusetts! 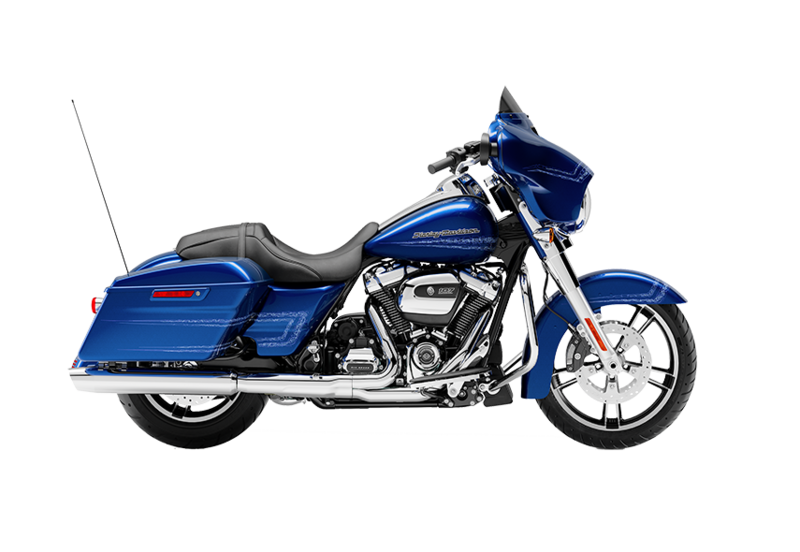 Purchase your 2019 HD Bike Raffle Tickets Here! MMA Announces 2017 Motorcycle Safety Awareness Period! Do You Ride One of These Bikes? American Eagle, American Iron Horse, Aprilia, Arlen Ness, AR Streetrackers, ATK, Bajaj Auto Ltd., Big Dog Motorcycles, Benelli, Bimota, BMW, Boar Motorcycles, Boss Hoss, Bourget's Bike Works, Brammo, Britten Motorcycle Company Ltd., Buell, Bridgestone, BSA, Cagiva, California Custom Cycle, Can Am, China Geely, Cobra Motorcycle, Confederate Motorcycles, Cyril Huze Custom, DayStar Motorcycles, Desperado Motorcycles, Dirico Motorcycles, DFT Trikes, Dong Tian, Drysdale V8, Ducati, Exile Cycles, Ecstasy Cycle, EMB Inc., Gas Gas, Hannigan, Harley Davidson, Honda Motorcycles, Hunwich Harrop, Husaberg Motors, Husqvarna, Independence Motorcycle, Indian, Iron Eagle Motorcycles - Iron Eagle, JAWA Divisov, Junior Motorcycle, Kannon Motorcycles, Inc., Kawasaki, Kodiak Motorcycle, Krebs Kustom Cycles, KTM, Kumoto Motorcycles, Lightning Motorcycles, Little BadAss Motorcycle Co., Magni , Minneapolis Custom, Moto Laverda , Moto Guzzi, MV Agusta, Norton, Orange County Choppers, Panzer Motorcycle Works, Phantom Trikes, Piaggio - Vespa Motorscooters, Polaris, RedneckEngineering, Red Horse Motorworks, Ridley Motorcycle Company, Rokon - All-terrain off-road vehicles, Ron Simms Custom Cycles, Royal Enfield, RTX Motorcycles, Simplex, Surgical-Steeds, Suzuki, Thunderbolt Enterprises, Titan Motorcycles, Triumph, Twin Eagle Motorcycle Company, Ural, Victory, V-8 Trikes, Warlord Custom Cycles, West Coast Choppers, Wild West Motor Company, Yamaha, Zero-S, or any other for that matter. is working hard for your benefit!